Charles Leclerc may have impressed with his performance in Bahrain, but Ferrari will still back Sebastian Vettel over his new team mate if needed. Team principal Mattia Binotto made clear at the start of the season that Vettel would get priority in the early stages due to his experience and record as a four-time world champion. Leclerc put that approach in doubt with pole position in Bahrain, where he overtook Vettel after losing the lead and looked set to win before a reliability issue demoted him to third, but Binotto’s stance is unchanged for now. “Certainly as a team we need to give the priority to the team and try to maximise the team’s points at the end of the race,” Binotto said. 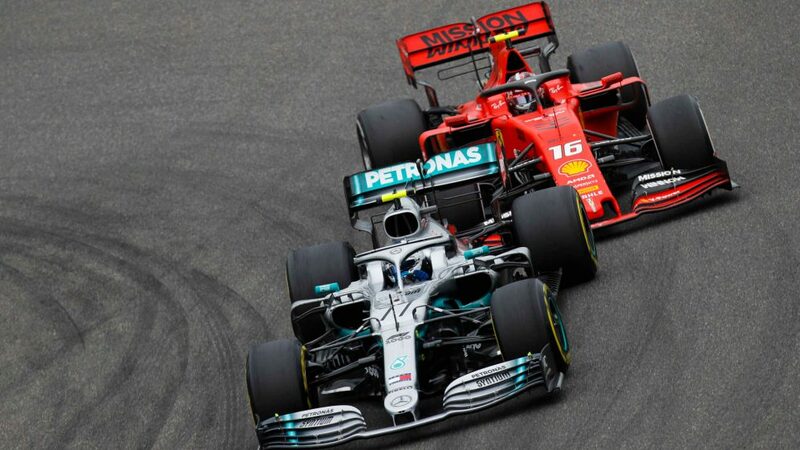 “As I said at the start of the season, if there is any 50-50 situation where we need to take a decision, the advantage would have been given to Sebastian simply because Sebastian has got most of the experience with the team in F1. He won four championships and certainly for us he’s the driver who has most probability to challenge for the title. 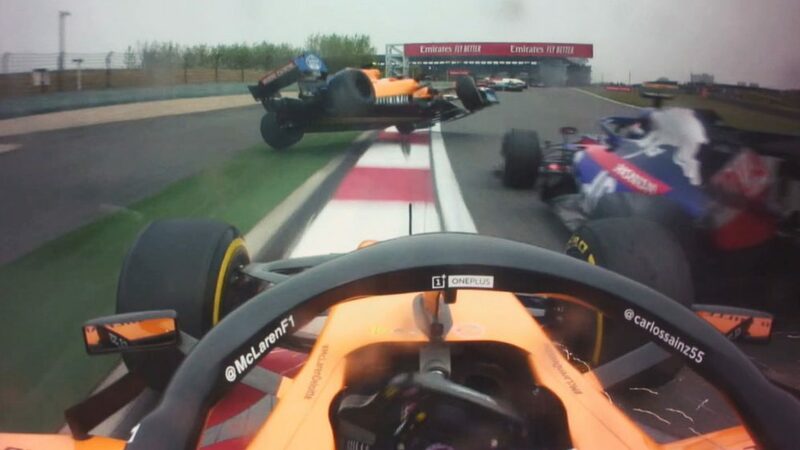 “Something we agreed with both drivers is, in a few races’ time, things may chance for whatever reason – bad luck or whatever could be the situation – we may change our position, no doubt. But on the track, they’re free to fight, on the track I think if there is one driver who is certainly faster, he will get the advantage. 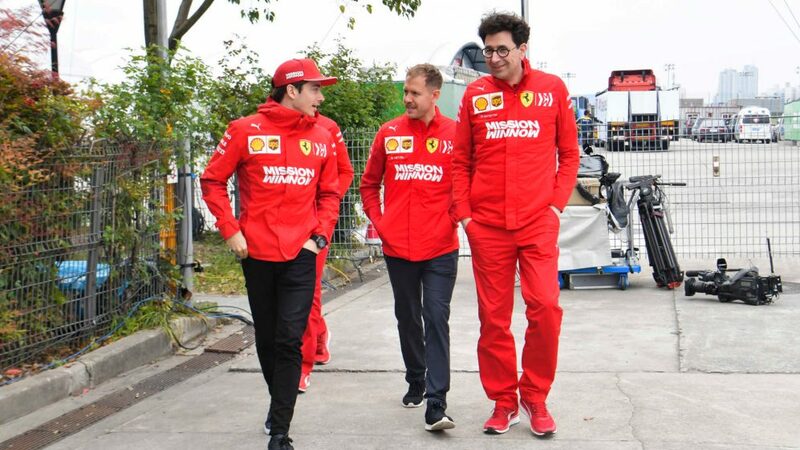 Upon hearing Binotto’s comments, Leclerc was pragmatic, with the 21-year-old focusing on his own performances in order to change the status quo during his first season at Ferrari. “Well I understand,” Leclerc said. “In the end - again, as I said in the last few races - in the team I think we need a number 1 and a number 2 but I will make sure to change these things as quickly as possible! Vettel himself played down the comment, saying his Team Principal is talking about a hypothetical situation that is unlikely to happen given the way the team dealt with a difference in pace in Bahrain. Vettel was the faster of the two Ferrari driver in Shanghai on Friday, finishing the two sessions in first and second. Leclerc by contrast was third and seventh.